IHG’s Hotel Indigo Hong Kong Island made its long-awaited debut during April and to find out more about the property, SPICENEWS and sister publication HM spoke exclusively on video to General Manager Bryan Gabriel. The expat Australian GM said the new property, located in the heart of Wan Chai, was a designed with the local area in mind and provides travellers with the latest in comfort and technology. 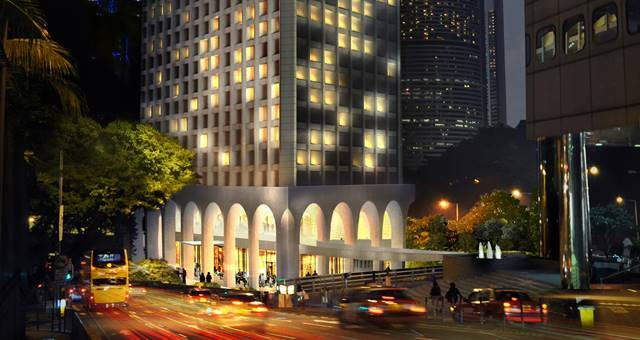 Hotel Indigo Hong Kong Island is a distance from the Hong Kong Convention and Exhibition Centre. To view the video, click on the YouTube image below. 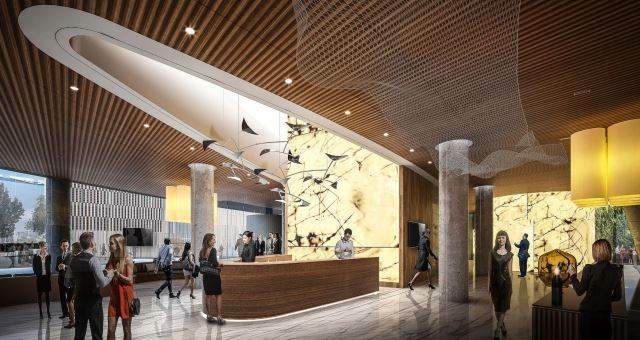 First look inside the new Hobson St hotel.